Education expert Dame Sally Coates will give a talk at Bishop Grosseteste University on Monday (7th March) to mark International Women’s Day. BGU and the Lincolnshire branch of the English Speaking Union will host a talk entitled Educating for the Future in the Hardy Building at 6.30pm. Dame Sally Coates has always worked in inner city schools in London and has been in teaching since 1976. She started work as an English teacher in Peckham Girls’ School, now The Academy at Peckham. She was Principal of Burlington Danes Academy, an 11–18 Ark Academy in Hammersmith and Fulham, from 2008 to 2014. The school was graded outstanding by Ofsted in November 2013. She acted as Executive Principal at Evelyn Grace Academy in Brixton until July 2012 and was Executive Principal of Ark Putney and West London Free School until July 2014. Dame Sally chaired the Review of the Teaching Standards and the Skills Test Review. She also served as a member of the Key Stage 2 Test Review Committee under the chairmanship of Lord Bew. 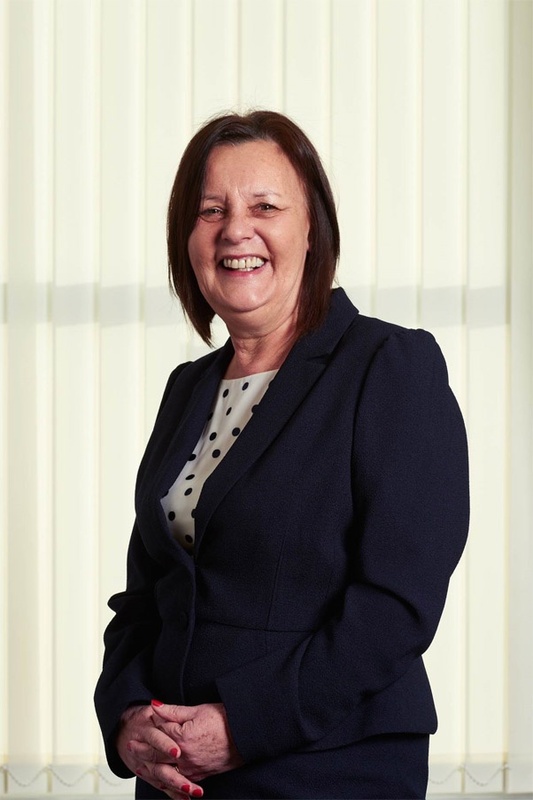 In September 2014 she joined United Learning as Director of Academies South. She is currently chairing a review into Prison Education. The Coates Review will report its findings to the Secretary of State for Justice in early in 2016. She was made a Dame Commander of the British Empire (DBE) in the 2013 New Years Honours List. Her book – Headstrong: 11 Lessons of School Leadership – was published in February 2015 and will be available for sale and signing after her talk. Drinks and canapés will be served from 6pm, and the talk will start at 6:30pm. If you would like to attend please email daisy.wedge@bishopg.ac.uk or call 01522 585635.